Episode 8: Go, Men! Fly High! 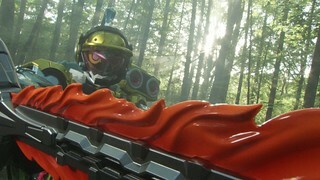 Taiga manages to capture the Bugster which escaped during the last battle and obtains the Jet Combat Gashat, holding the Bugster, and thus the patient, hostage in exchange for the other Riders’ Gashats. 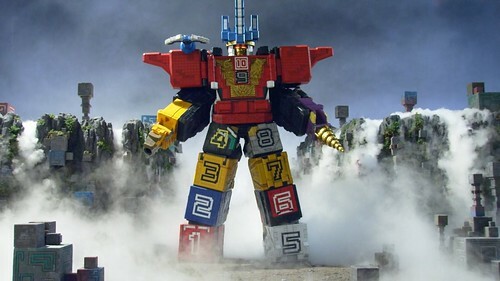 When they arrive to challenge him, he decides only he is needed to fight the Bugster, and tries to destroy Ex-Aid and Brave. Episode 7: The Darkest Depths of Some Lie! A hospitalized patient showing two symptoms of the game illness has appeared. 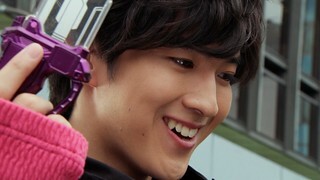 Emu and Hiiro transform and succeed in separating the two Bugsters from the patient. But the Black Ex-Aid appears once again to interfere, letting the Bugsters escape. 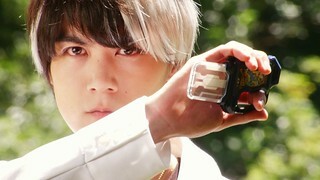 Kiriya appears before Emu to offer his help stopping the 5th Rider. An irritated Hiiro declines, since he feels Kiriya can’t be trusted. 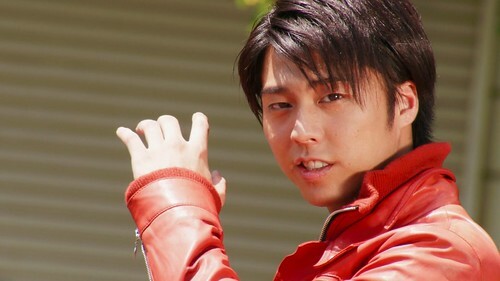 However, after the Bugsters appear again, Kiriya repeats his proposal to Emu. Episode 6: Carve That Beat In The Heart! The girlfriend of the student that the Bugsters were after has contracted the game illness. 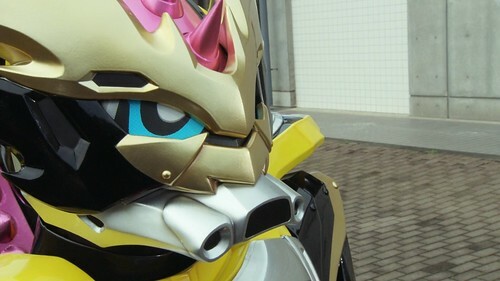 Hiiro transforms into Brave and succeeds in separating the Bugster from the girl as Graphite battles the Riders. After the battle, Taiga, who intended to “repay” Graphite for what happened 5 years ago, is cornered by Hiiro, telling him that he could have saved Saki. Who is this Saki? What happened between Taiga and Hiiro? Episode 5: Gamers Assemble: All Out Crash! 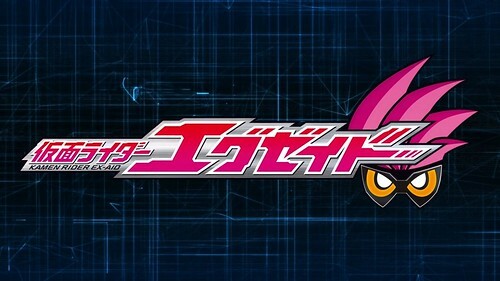 When the thief of the 4 new Rider Gashats is infected with the Bugster virus, Emu and Hiiro clash about saving his life or not, and the identity of the mysterious Kamen Rider that is attacking the others is finally revealed…or is it? Episode 4: Begin Operation Dash! Emu cannot transform into a Kamen Rider since Taiga stole his Gashat. Kujou Kiriya, a coroner, appears before a crestfallen Emu, bringing a Bugster-infected patient and offering to steal back Emu’s Gashat in exchange for helping Kiriya out with his prodigious gaming abilities. Episode 3: He Who Came In With A Bang! 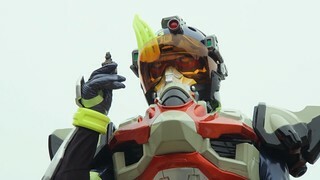 Emu follows a patient who’s fled in fear of a doctor and encounters Taiga, a former doctor who transforms into Kamen Rider Snipe. 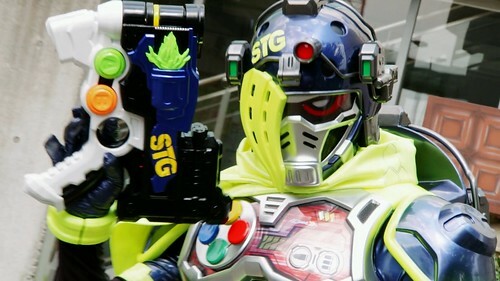 Once Emu learns of the past connection Taiga had to CR, he visits the dark hospital Taiga resides in to rescue the patient, but Taiga has plans for Emu’s Gashat. Starting with this episode (since this is when they started), we’re including the RTA subs as well as an alternate track. 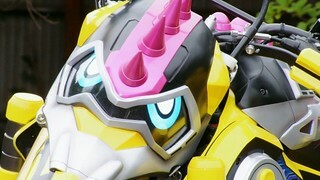 Like when we did Fourze, Excite’s track is the primary and episode titles will reflect their choice in translation. I’ve made a few tweaks to these early episodes to try and bring some things in line with later ones, like adding the OP lyrics and title styling, however, if I missed anything, it may or may not get patched later. Enjoy! Episode 2: Two Geniuses? No Thank You. Becoming Kamen Rider Ex-Aid, Emu now must serve as both a pediatrician and a member of CR. 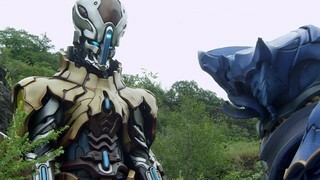 A gifted surgeon named Kagami Hiiro comes back from the United States and is not only the son of the director, he’s also Kamen Rider Brave. This results in a clash of ethics when it comes to dealing with patients. 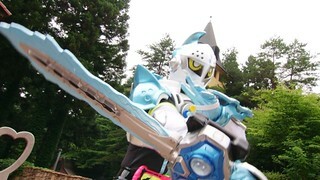 Episode 1: I’m a Kamen Rider! Emu, a clumsy pediatrics intern, became a medical doctor in order to save lives because his life had been saved once when he was a child. However, when a mysterious virus emerges from his patient’s body, a game launch event the boy slipped into turns to chaos. 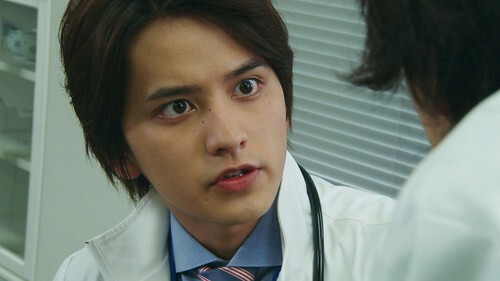 Emu hears from Asuna, an employee of the Ministry of Health, that transforming into a Kamen Rider can save the patient. 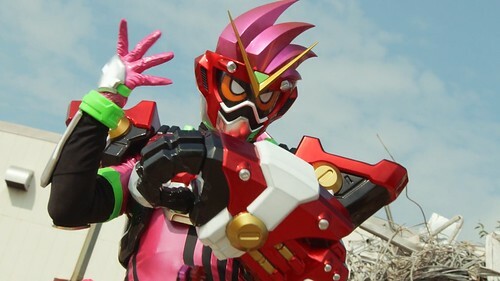 Emu takes on this “operation” and inserts the Mighty Action X Gashat into the Gamer Driver, transforming into Kamen Rider Ex-Aid! Well, here we go one more time! 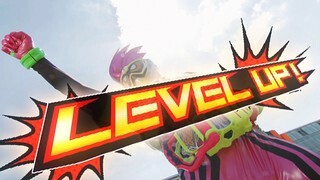 Just like the last 2 series in the last 2 years, Ex-Aid will be releasing in 4 boxes over the next 9 months and we’ll be doing each one as it releases. We’ve got the first 12 episodes in this box, so without further ado, GAME START! 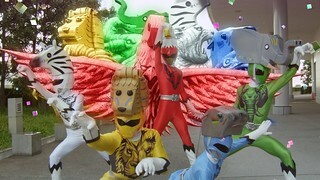 Bunglay demands Cube Whale in exchange for Yamato’s life, telling the team that they need to sacrifice one for the other. 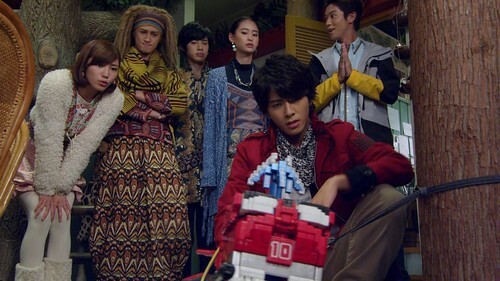 Yamato tells them not to bring it under any circumstance. The team do not believe Bunglay’s words and want to leave Cube Whale behind, but end up bringing it. 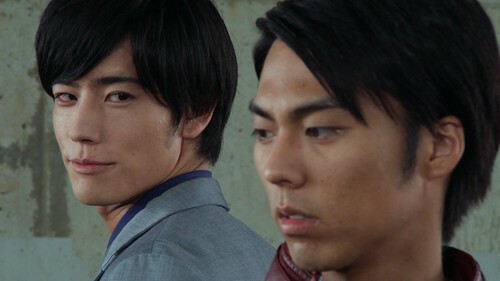 Just as predicted, Bunglay is not willing to let Yamato go, and together with Kubar, he has something terrible planned. That’s gonna do it for Zyuohger Box 3! Box 4 is scheduled for June, although Howling_Snail has informed me that depending on if he gets the V-Cinema as well, he may hold the 4th box back so that they ship together, which means we may not be back with Box 4 until July. We’ll see how that ends up going, but either way, we’ll wrap things up in another few months.